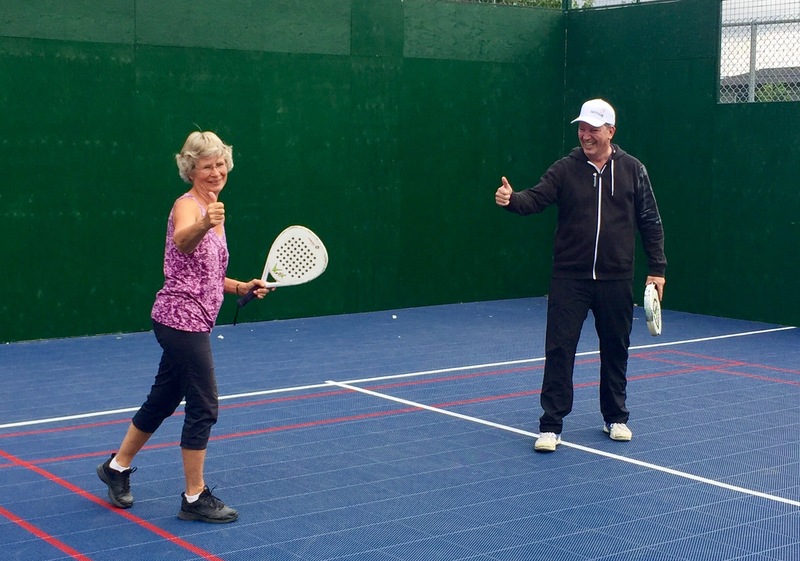 Every Saturday, the Calgary Padel Club holds a Round Robin Social that includes a delicious barbecue and refreshments, loaner padels and balls. We serve up only the best quality prime rib burgers, real cheese and all the fixings. We make sure we serve only fresh ingredients purchased the same day. Try "the best burger in town" for only $2.99. 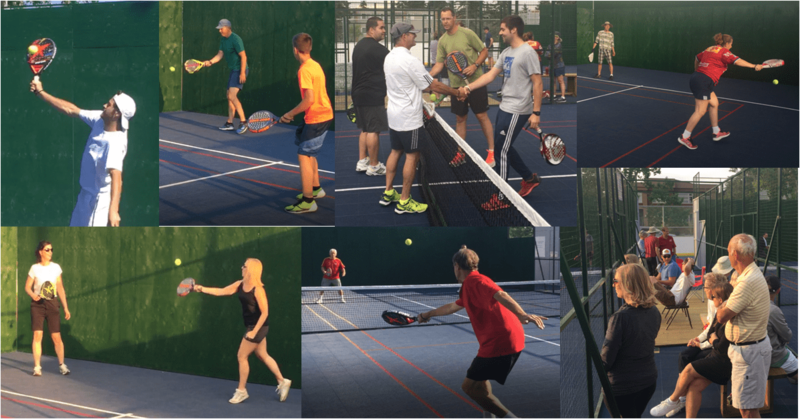 The get together starts start at 11:00 am right after the Free Padel Lesson, and will continue until about 4:00 PM, or later. Please sign up by 6:00 PM on the Friday before the event so we can make sure we have enough food for everyone.